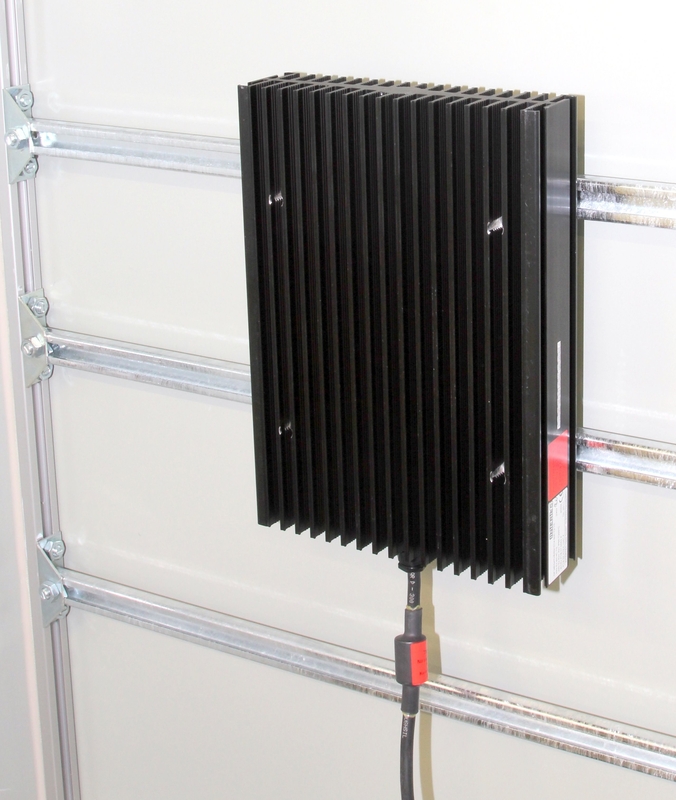 February 14, 2011 --- Intertec has introduced a versatile new series of slimline vertically-mounted electric heaters for protecting sensitive outdoor equipment against low temperatures in hazardous areas such as chemical, oil and gas plants. 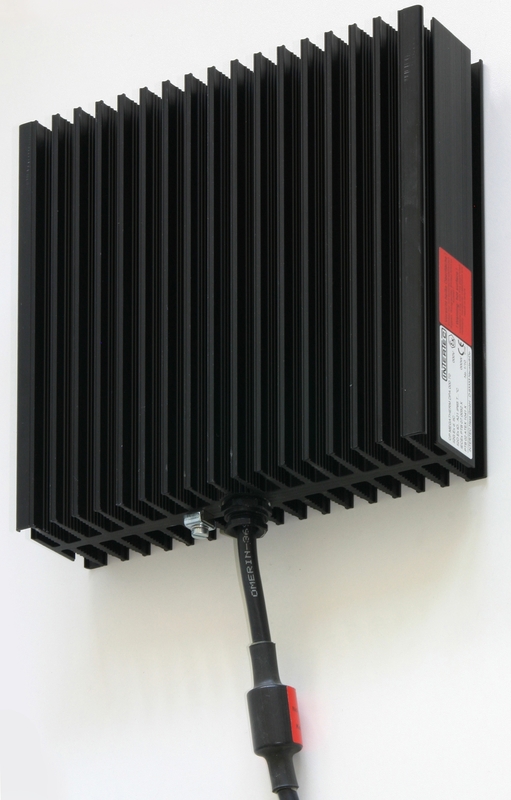 Available in five variants with output powers from 200 to 600 W, the finned heaters are compact high-efficiency blocks with profiles of just 60 mm - making them ideal for mounting adjacent to panels inside enclosures. This versatile design typically makes it simple for engineers to use when configuring protective enclosures, cabinets and shelters for field-based equipment.